We specialise in private catering. Looking to host an Event, host a Wedding or throw a Party? Contact Tapasman and we will tailor a Spanish Tapas feast specifically to your needs. 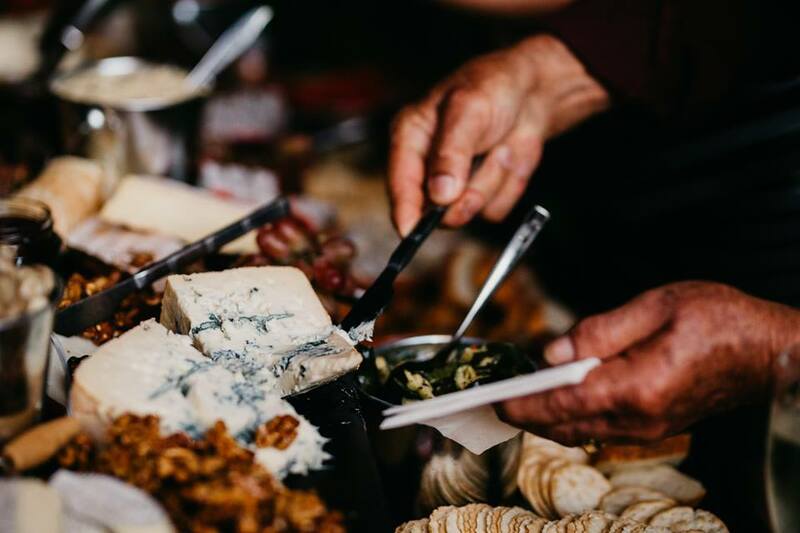 Our catering menu brings canapé service for refined, yet casual, social gatherings or we can set up our marquee and offer an atmospheric street market style gathering. Let us know what you have in mind for your next Gathering, Event or Function. Tastings are available, by appointment only. Special Menus & Packages are available upon request and will be priced accordingly. Dietary requirements such as vegetarian, gluten free and lactose aware are easily accommodated; please advise our team of any specific needs. Tapas are a variety of small savoury Spanish dishes (think cosmopolitan), often served as a snack with drinks, or with other tapas as a meal. The result, is an atmosphere that is more relaxed, convivial, and social. 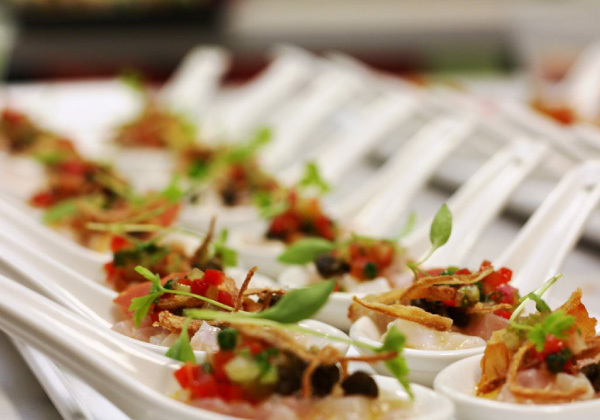 Creativity is the key to success in the future, and we can bring creativity in your next food event. Please contact us for a booking form, which includes full pricing details and all Terms and Conditions. 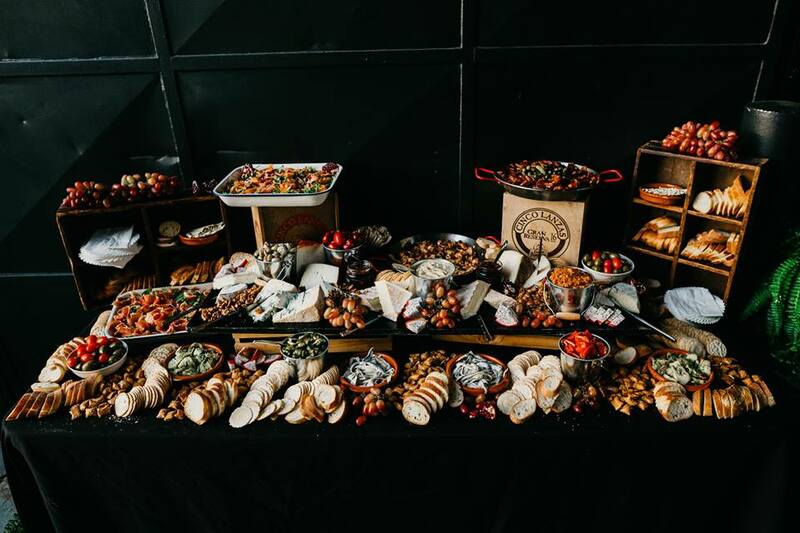 All packages include delivery, set-up/pack-down & cleaning, cocktail napkins, serving platters and any necessary onsite preparation and cooking to ensure the highest level of freshness*. We can easily set up pretty much anywhere, we only require access to a few 10amp power sources (normal house power outlets) to run our equipment*. Our team can arrange to set up in your home, at a pre-arranged venue or we can even set up our Marquee or trestle tables if desired. Please discuss this when making your booking. If service Staff are required, this can be arranged for an additional fee of $30 per staff member per hour; with a minimum of 2 hours. All service staff will be neatly dressed (smart casual) in black and well presented. * Unless alternative arrangements have been prior to the event/function. Tapasman reserves the right to change menu items or ingredients at any time.